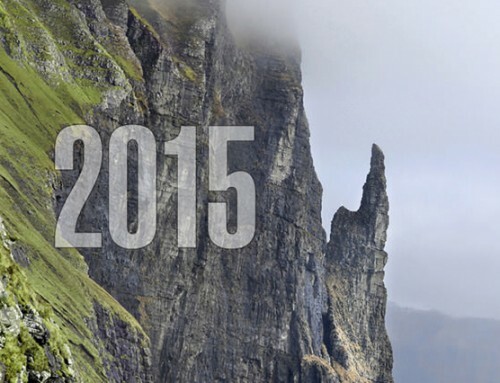 The ninth edition of the Faroe Business Report, the international review of Faroe Islands industry and trade, was published in print and digital versions ahead of the Seafood Expo Global, which took place in Brussels in early May. 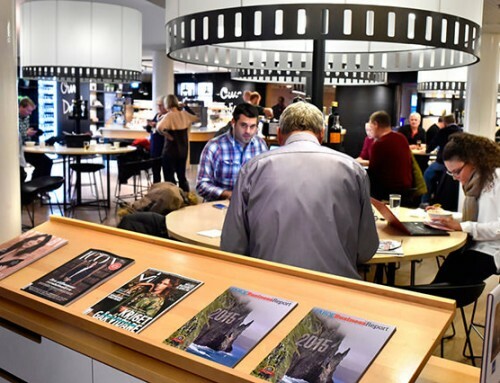 The magazine features a number of business-sponsored articles alongside independent reports written by editor and publisher Bui Tyril, radio journalist Matthew Workman (of the Faroe Islands Podcast), and energy expert Nicholas Newman. The publication offers a wide array of business updates with contemporary challenges and opportunities discussed to add perspective and insights. As usual the pages are richly illustrated, with most photos taken by photographer Maria Olsen, who is also the photo editor of the magazine. 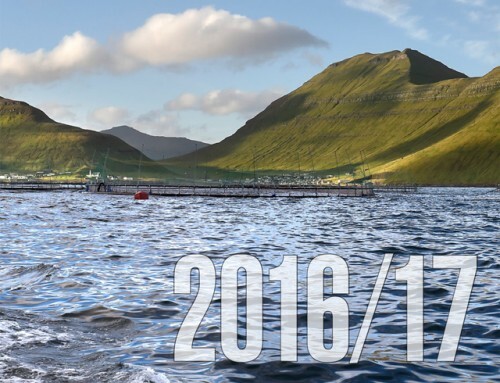 Among numerous noteworthy stories in the 2014 edition of the Faroe Business Report: Faroese seafood exports reached a record-breaking 5.774 billion dkk (773.3 million eur) in 2013 — or just about 120,000 dkk (16,115 eur) for each of the country’s 48,000 inhabitants. Another one: Vagar Airport has successfully completed a major development program including runway extension and a new passenger terminal, as the number of passengers traveling through the airport climbed to an all-time high last year with prospects of increasing further during 2014. 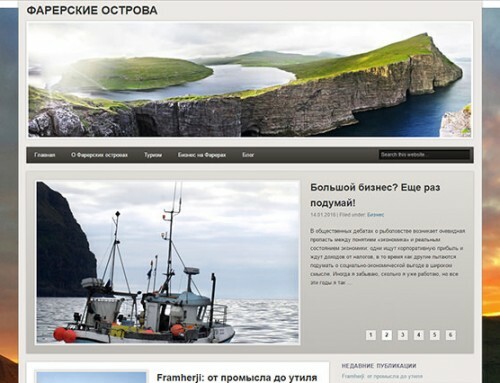 Also, Faroese ports are investing heavily in harbor facilities to handle the growing quantities of fish landed, processed and exported; offshore oil and gas exploration activities heat up seriously this year with two drilling campaigns; and Faroese shipping companies working in offshore energy are extending their fleets like never before with new, state-of-the-art vessels.